No need for explanation here. When you’ve been locked out of either your vehicle, home or business, what you need is service you can depend on immediately. As an emergency locksmith service, assisting customers without delay or compromise is our specialty. 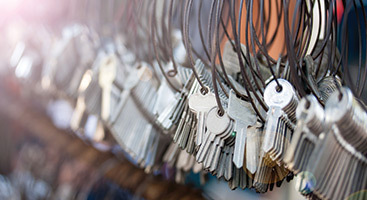 By treating your situation as urgent, you’ll receive the prompt, expert service that you expect and deserve from Overland Park’s 24-hour locksmith. We are on-call and at the ready. Pop-a-Lock Services Also Available for Lock-ins. The scenarios where a pet or small child are locked inside a vehicle can easily, and understandably, fill one with panic and anxiety. Any being locked inside a hot vehicle can have dire consequences that can affect the rest of your life. 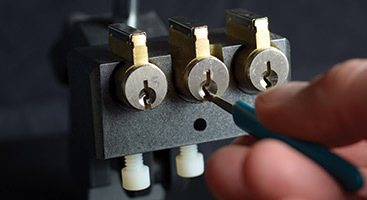 Again, what you need is immediate and reliable help from an expert locksmith. We approach lock-ins with an extreme level of seriousness and urgency in order to help our customers feel the peace of mind that only comes from knowing that their family members are all safe and healthy. Rely on the professionals that all of Overland Park and Shawnee have come to expect only the most reliable and compassionate care from: 24 Hour Budget Keys & Lock. As your Top Rated Local® locksmiths in Kansas City, our dedication to helping our customers is second to none. No matter what situation you are in, we hold you as our priority at all times. 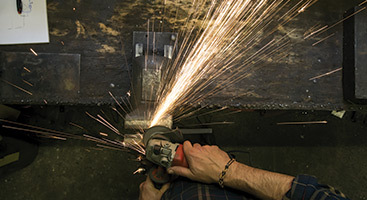 From residential houses to cars and commercial buildings, we strive to provide excellent service every job we take on. Our goal is to be there when you need us most, saving the day one key at a time. No matter when or where you find yourself in an urgent situation, 24 Hour Budget Key will be on the way to help you, day or night. Never hesitate to call us to get the help that you need right away!